As summer wraps up, it might be a good time to head outside and soak up some sunshine. Studies show that spending time in nature can reduce stress and be a comfort to those who are grieving. 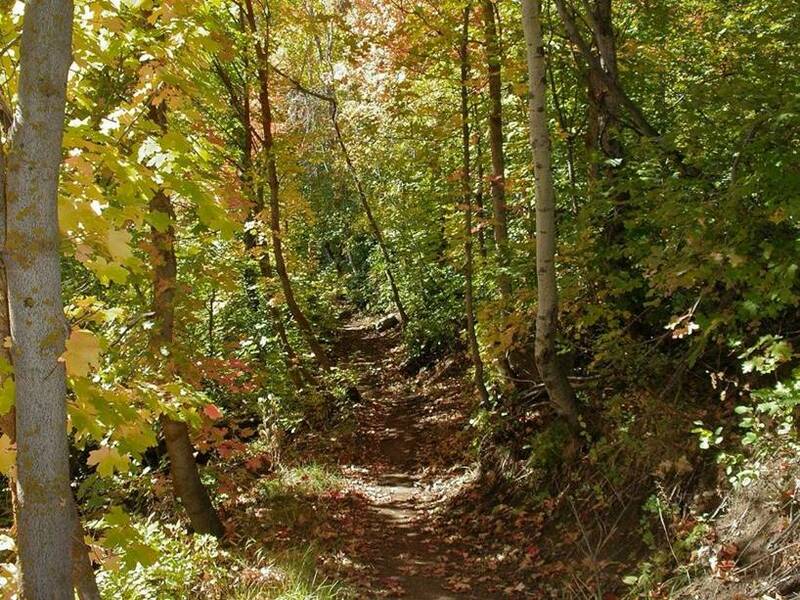 Here is a list of some local walks and hikes. Pacific Northwest Trail Association has some great ideas. If you have a favorite spot, take a moment and share it on the private Facebook page so others can enjoy the treasure you discovered!